When is the best time to see Northern Lights? You might be in luck this week if you live in these states. Seeing the northern lights are one of the most jaw-dropping experiences you can have in life — and you might have that opportunity tonight if you live in certain parts of the United States. The Space Weather Prediction Center (SWPC) says a G1 geomagnetic storm is happening now and is expected to last through the evening of June 27. If you want to see the northern lights, you’re probably wondering when is the best time to see northern lights. According to the National Oceanic and Atmospheric Administration, geomagnetic storms happen when there is a "very efficient exchange of energy from the solar wind into the space environment surrounding Earth." Geomagnetic storms are measured from G1 to G5. G1 storms cause increased activity in the aurora borealis, while G5 storms can cause rolling blackouts. This geomagnetic storm is expected to be a G1 cause more activity with the Northern Lights. This means people in northern states — like North Dakota, Michigan, Minnesota, Main and Wisconsin — could possible experience the Northern Lights. And the lucky people in Alaska are almost guaranteed to see the magnificent lights. But now the important question: When is the best time to see Northern Lights? So, when is the best time to see Northern Lights in the U.S.? The best time to see the Northern Lights is when it’s dark, otherwise you won’t be able to see them because of the sun’s strong rays. "Plan to watch the sky between 10 p.m. and 2 a.m. local time, although an active period can occur anytime during the dark hours," Charles Deehr, a professor emeritus and aurora forecaster at the University of Alaska Fairbanks' Geophysical Institute wrote in a guide to aurora viewing. "Active periods are typically about 30 minutes long, and occur every two hours, if the activity is high. The aurora is a sporadic phenomenon, occurring randomly for short periods or perhaps not at all." Deehr’s advice is specific to seeing the aurora borealis in the Arctic Circle, but the advice is solid for even those in the United States. 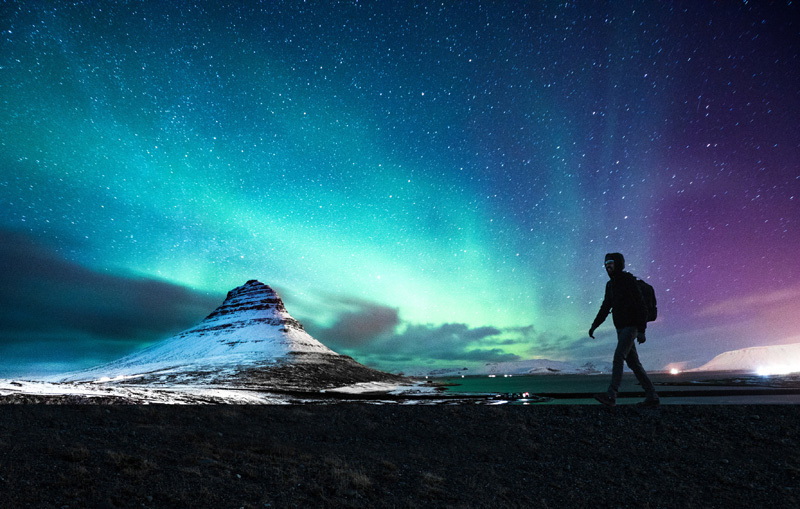 What if you want to experience the northern lights, but don’t live in a northern state? Plan a trip to Norway. 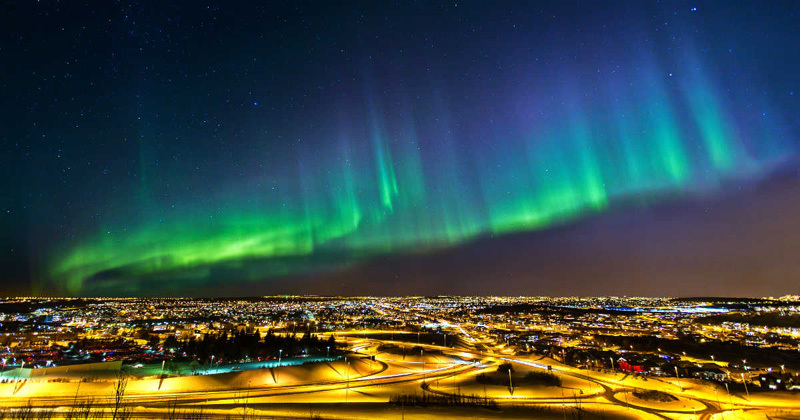 The country is one of the best places to see northern lights — and the best time to visit to see the northern lights is during the cold winter and spring months. Travel - U.S. Daily News: When is the best time to see Northern Lights?